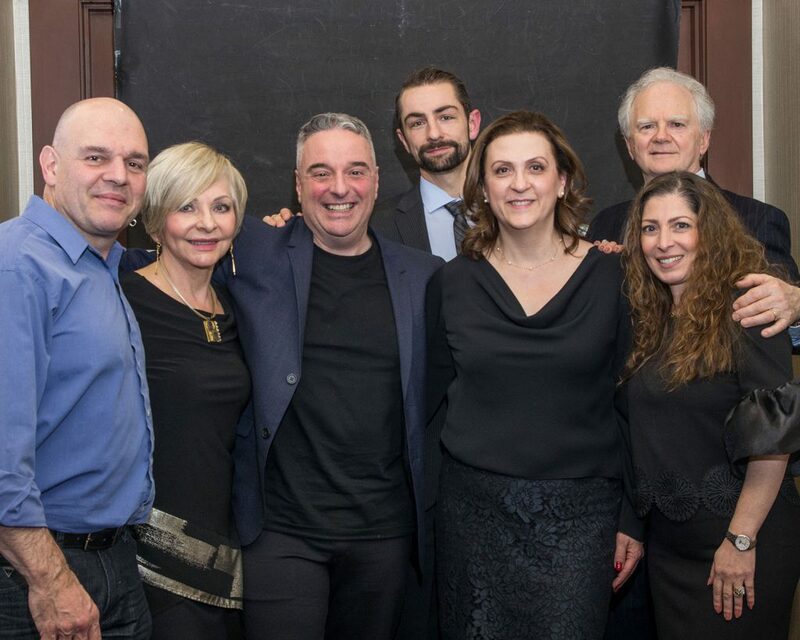 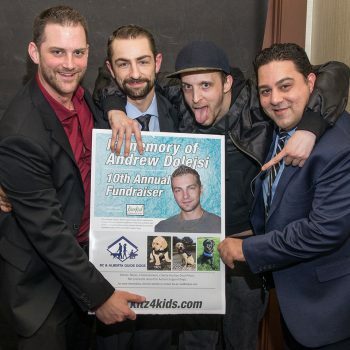 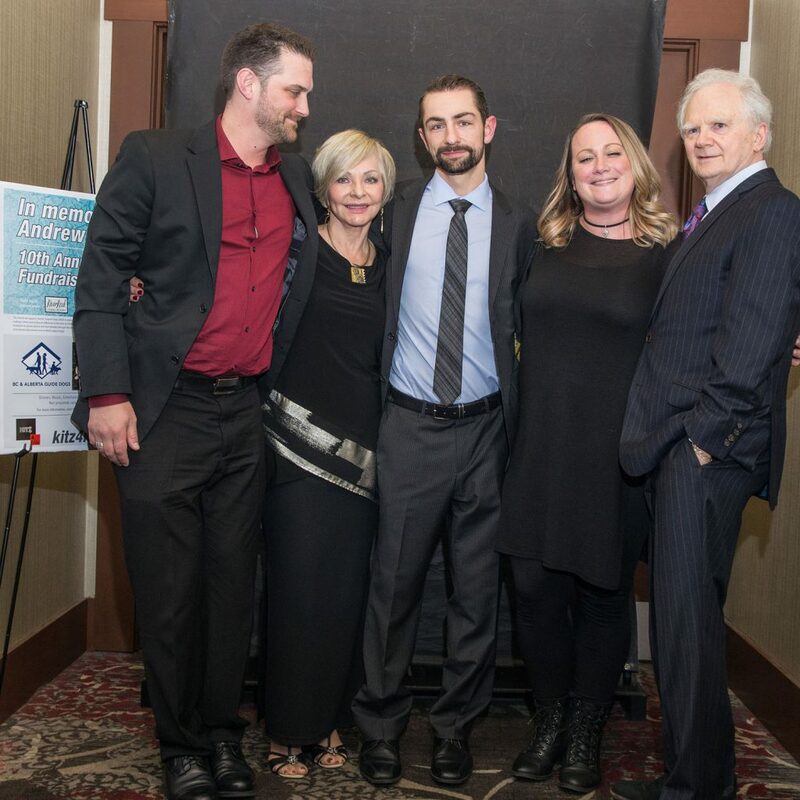 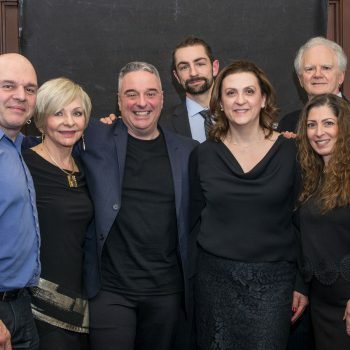 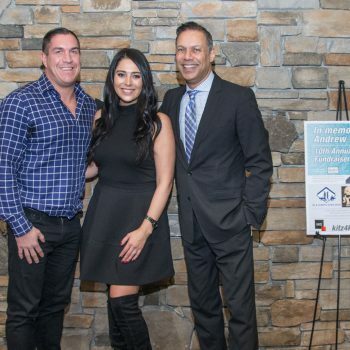 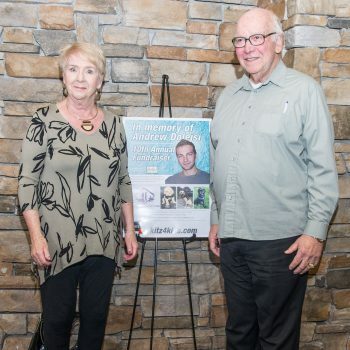 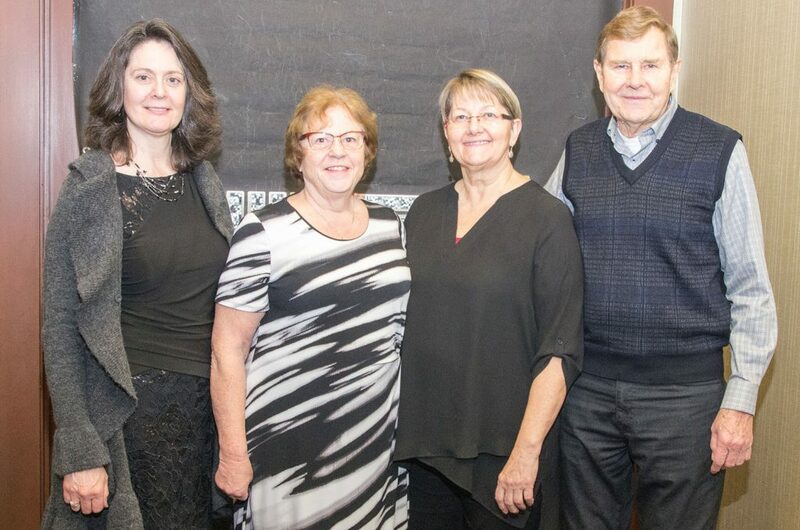 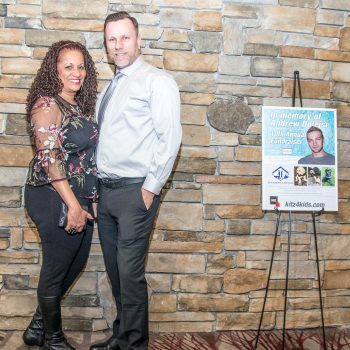 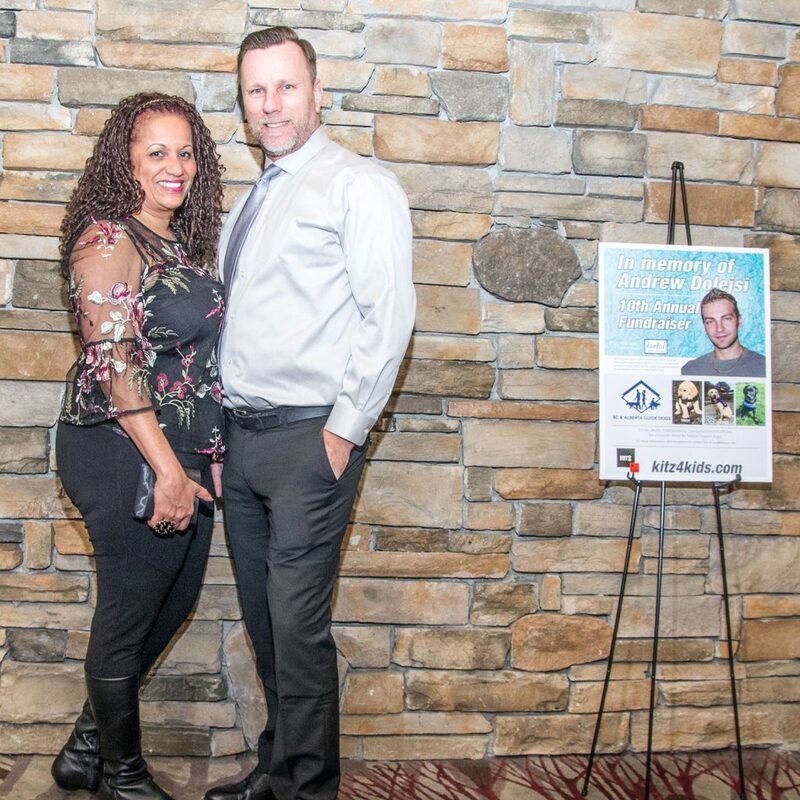 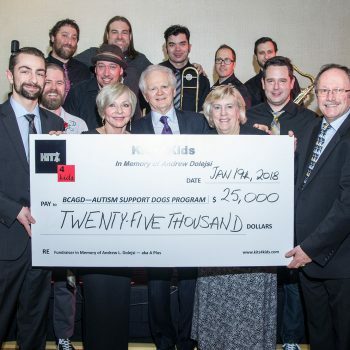 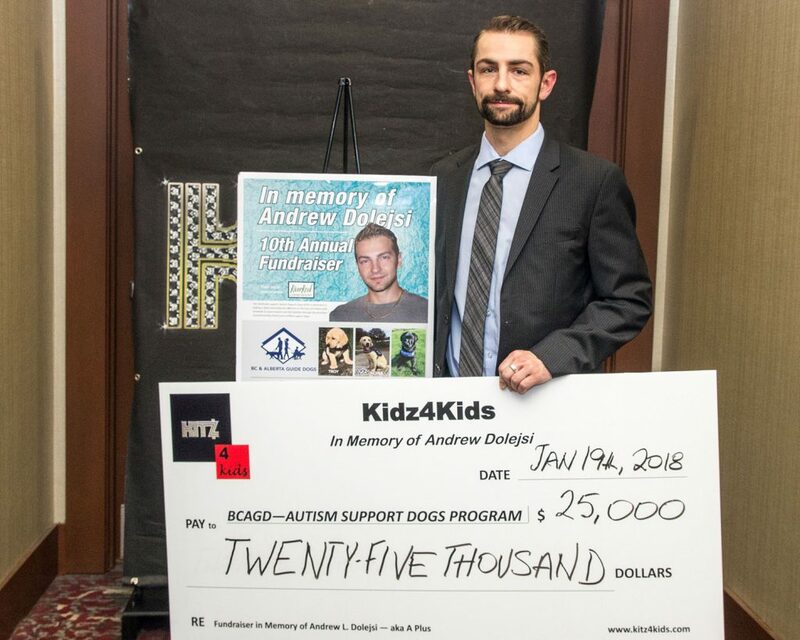 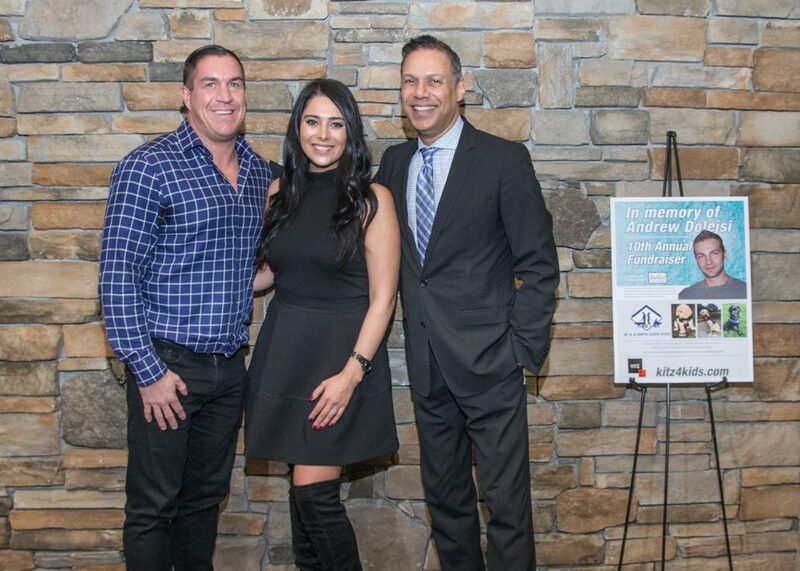 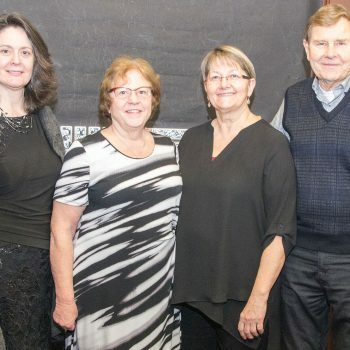 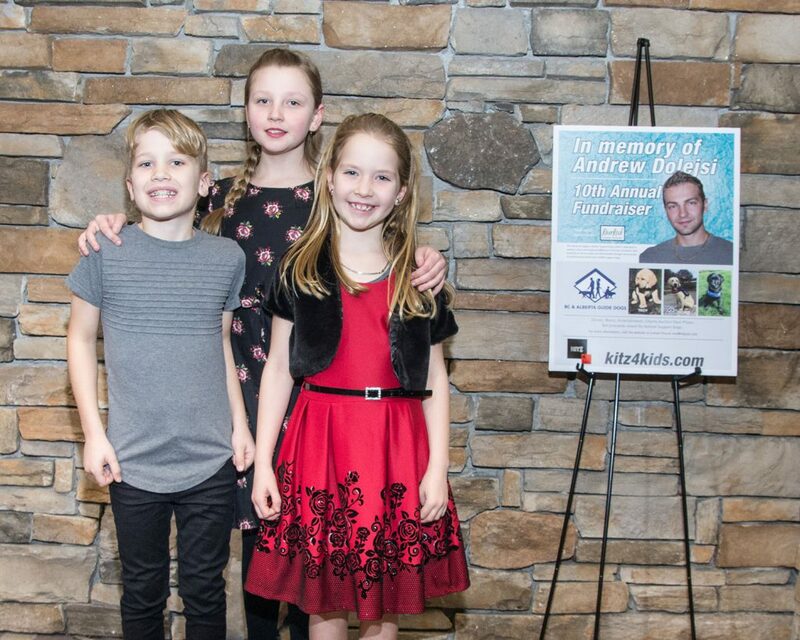 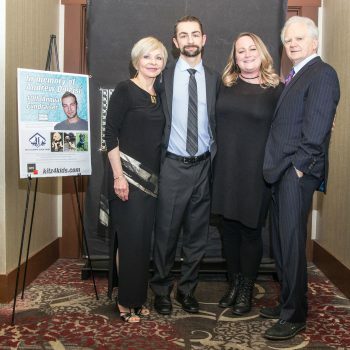 The smashing success of the 10th Annual Kitz4Kids evening on Friday, January 19th, 2018 was a fitting tribute to Andrew Dolejsi, by his loving family. 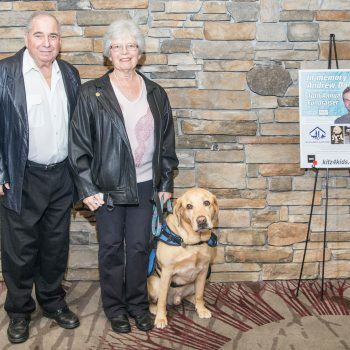 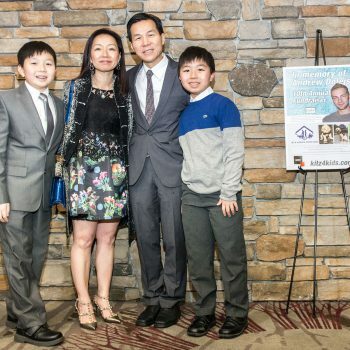 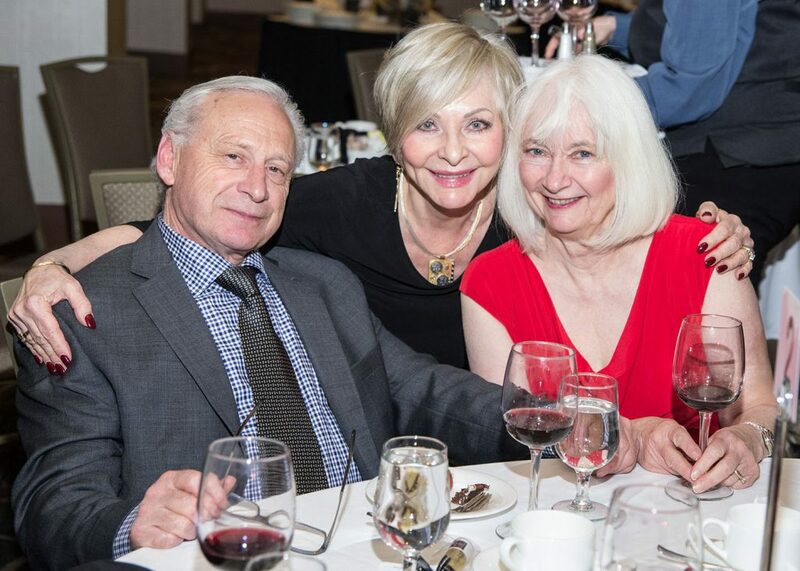 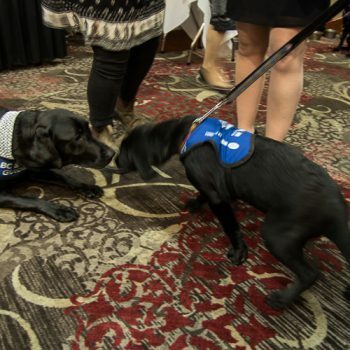 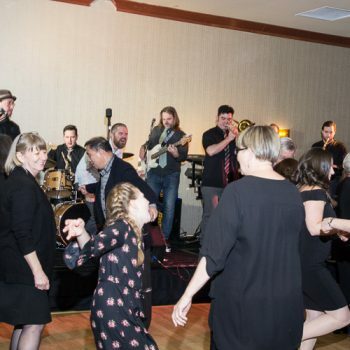 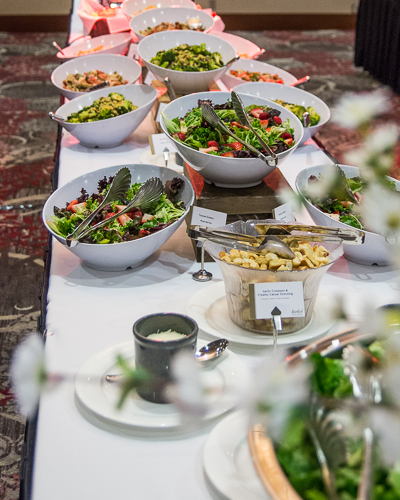 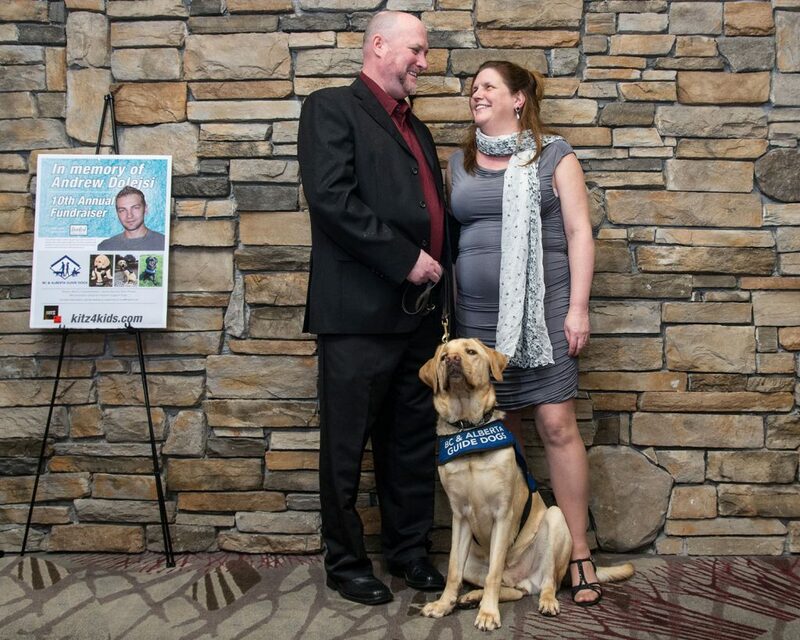 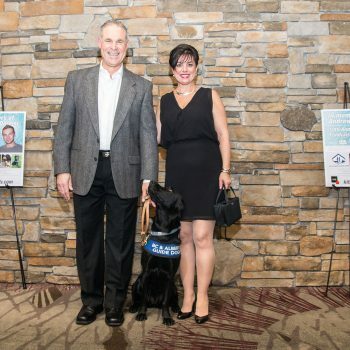 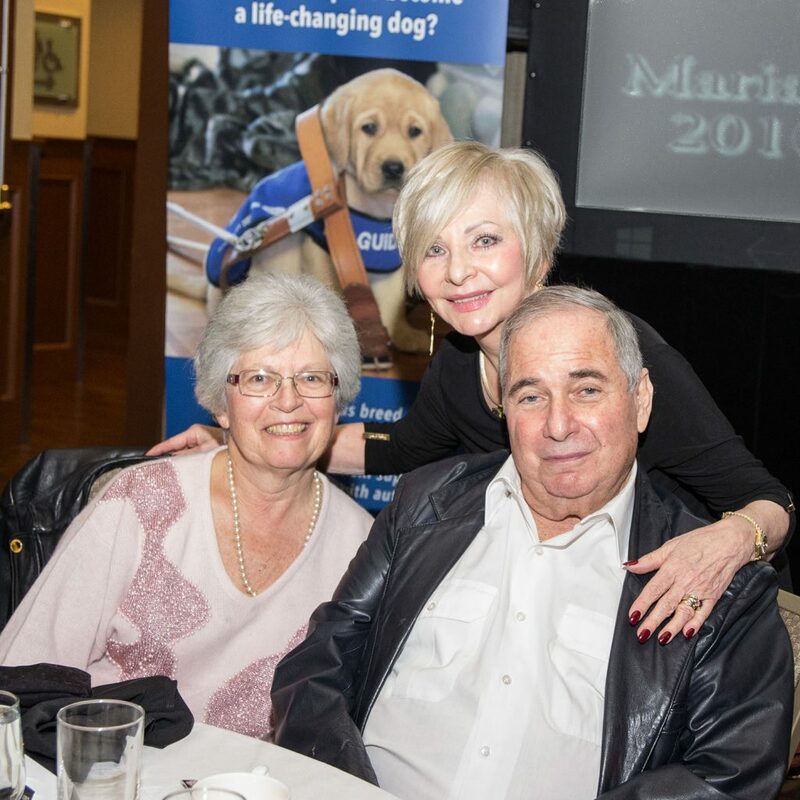 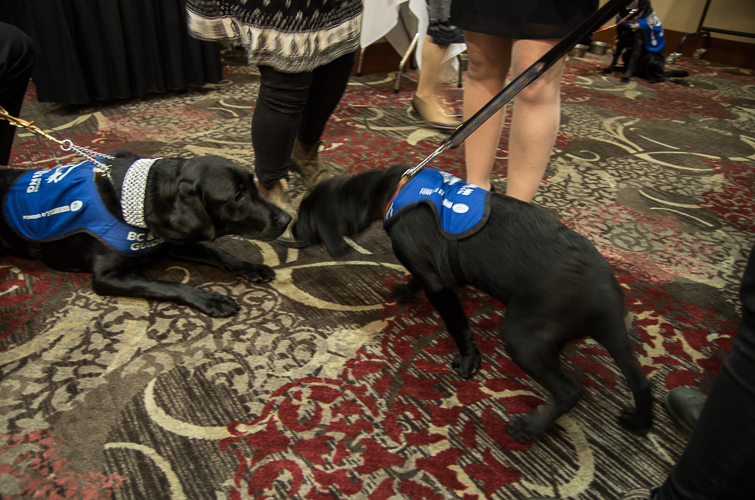 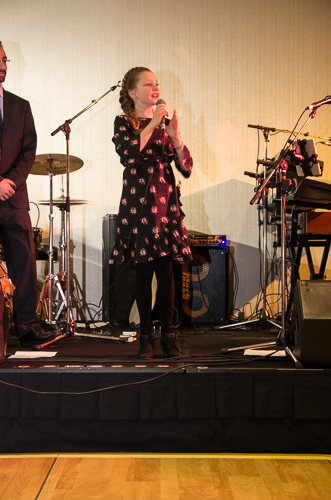 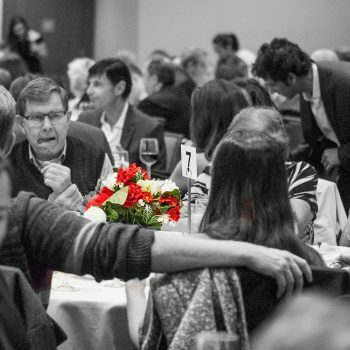 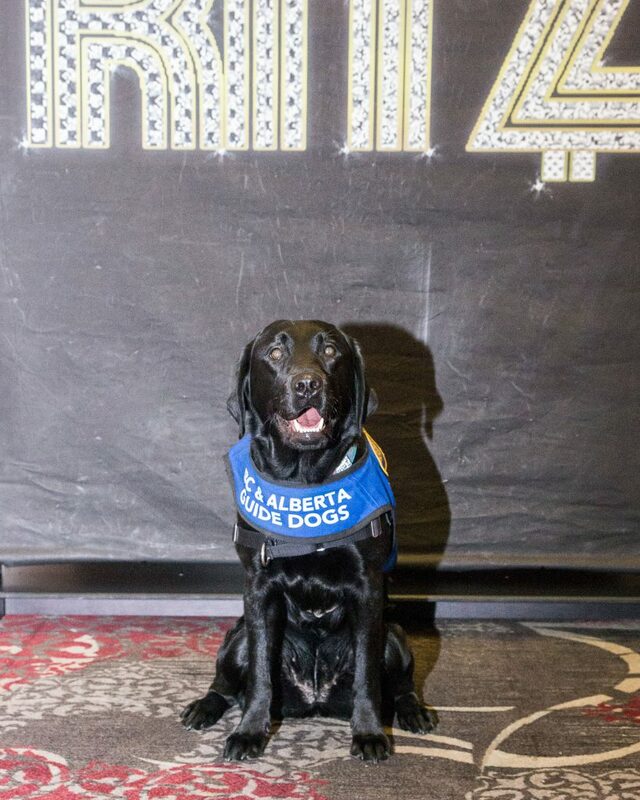 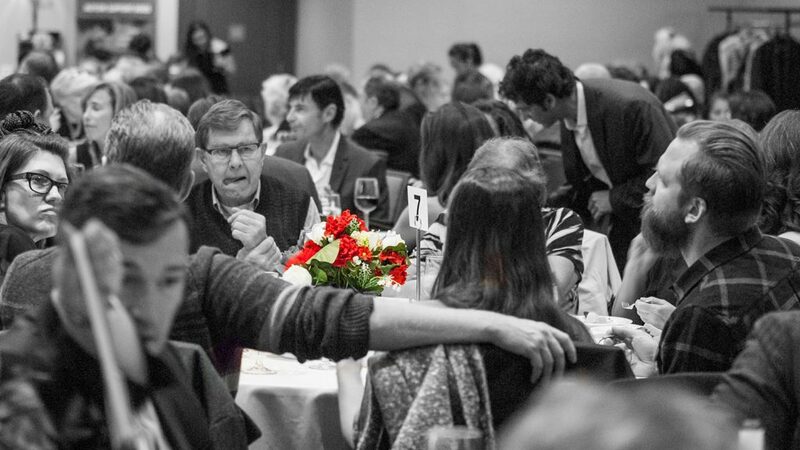 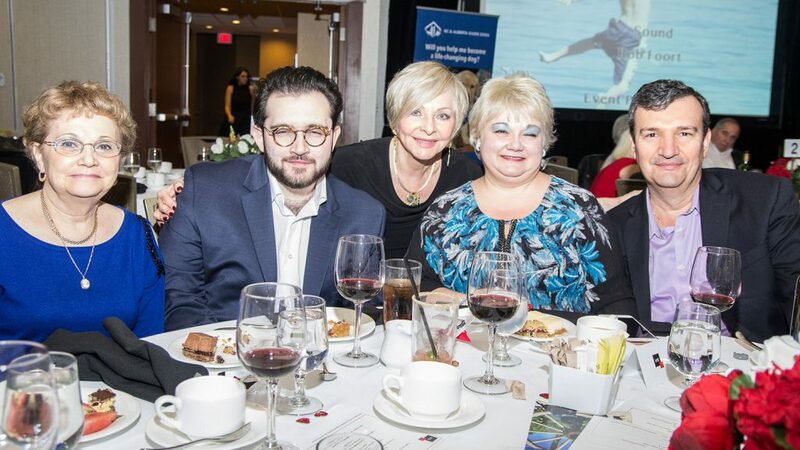 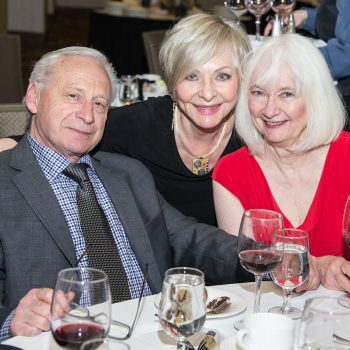 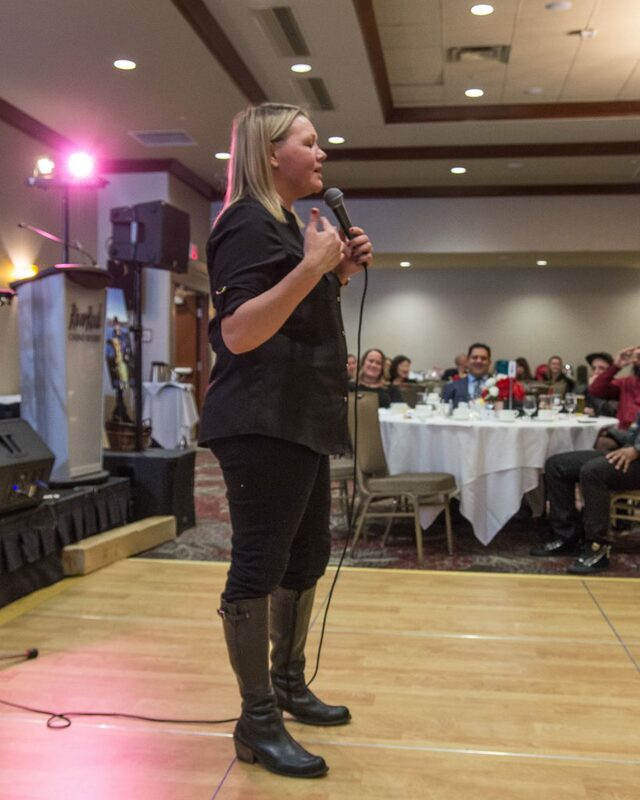 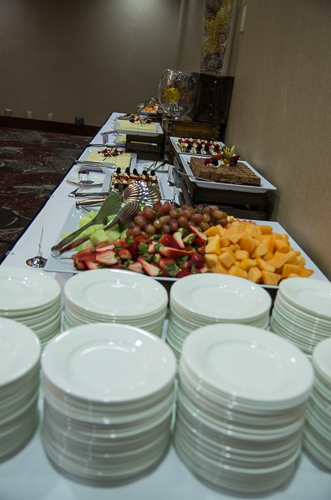 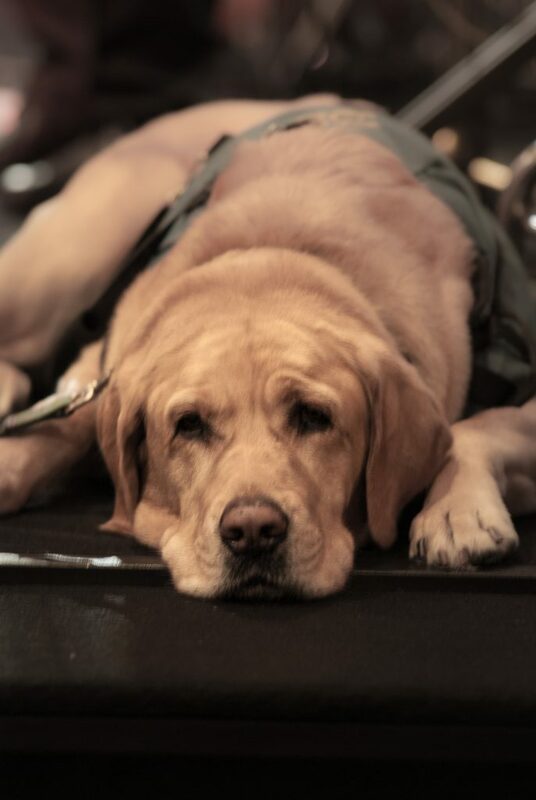 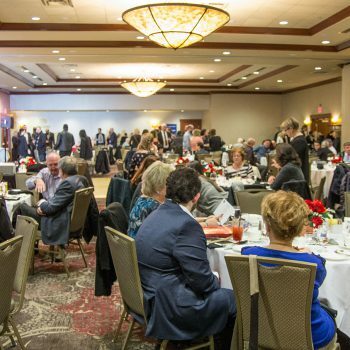 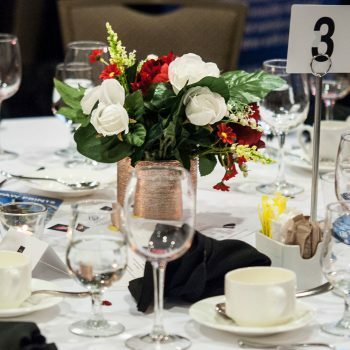 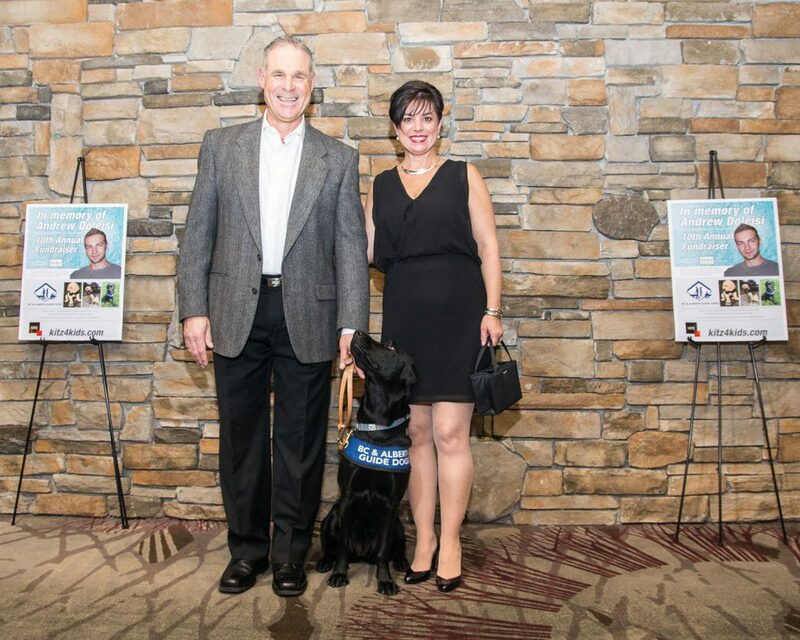 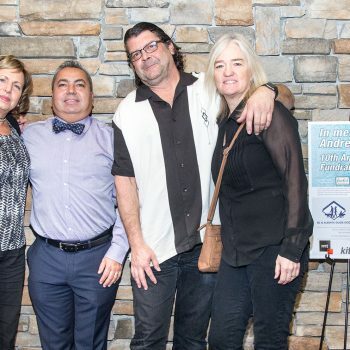 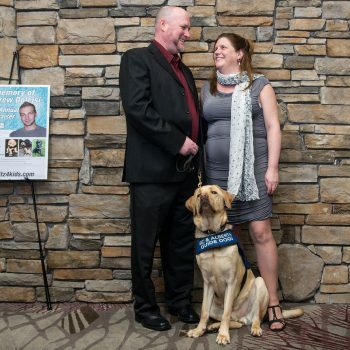 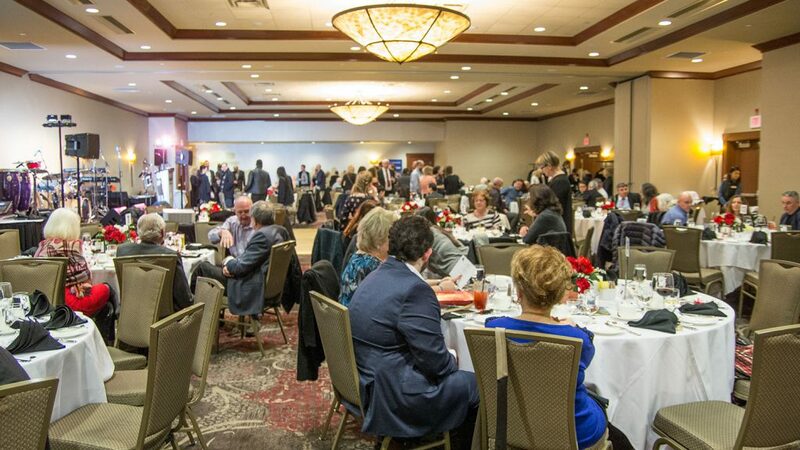 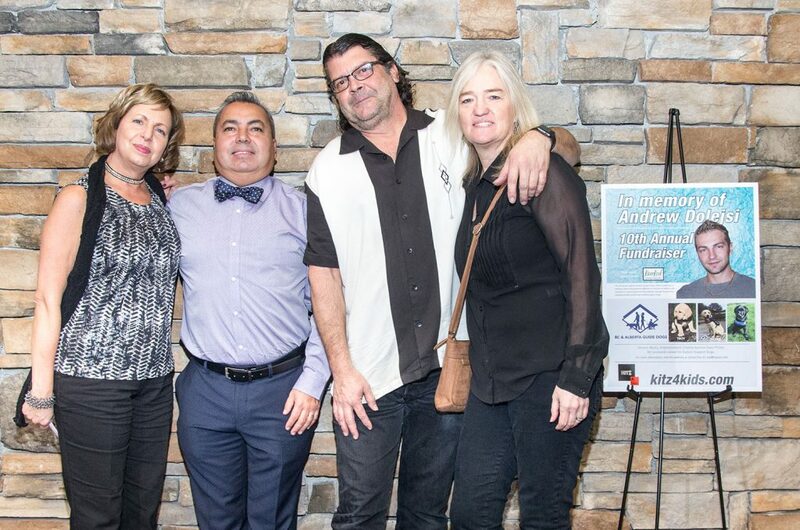 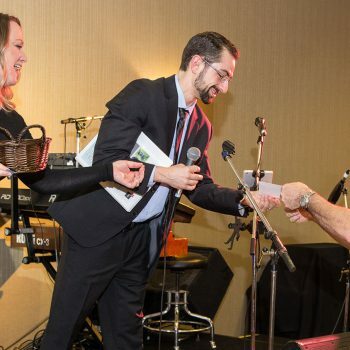 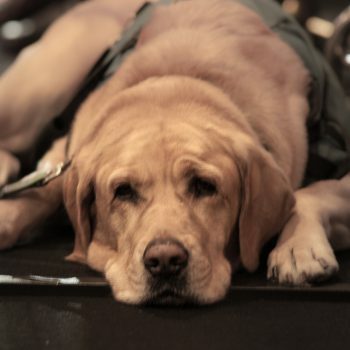 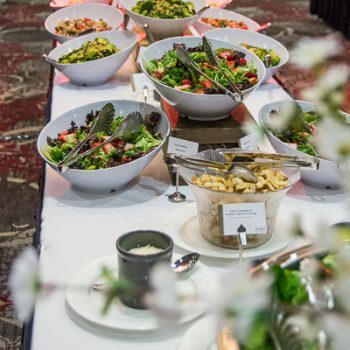 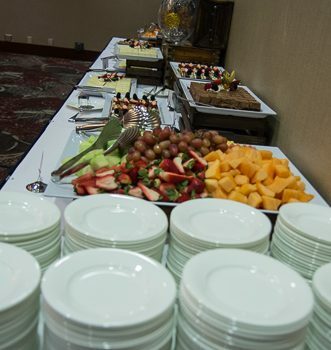 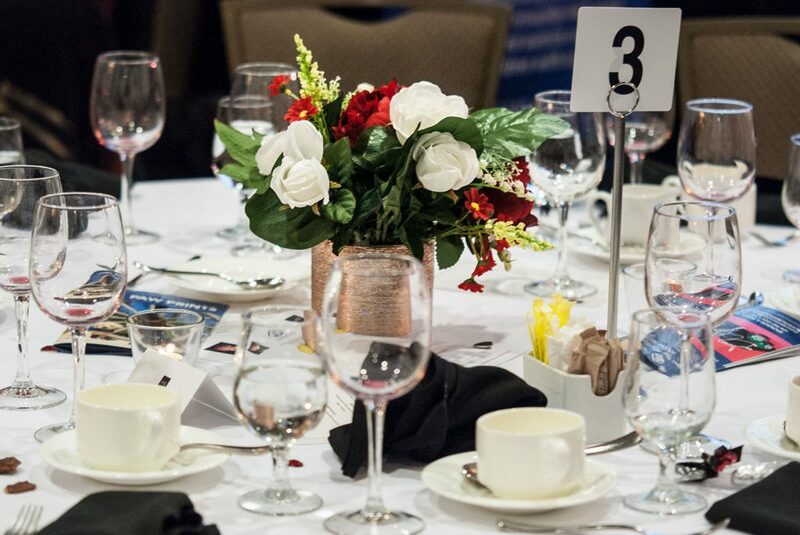 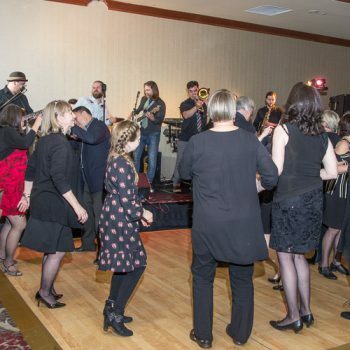 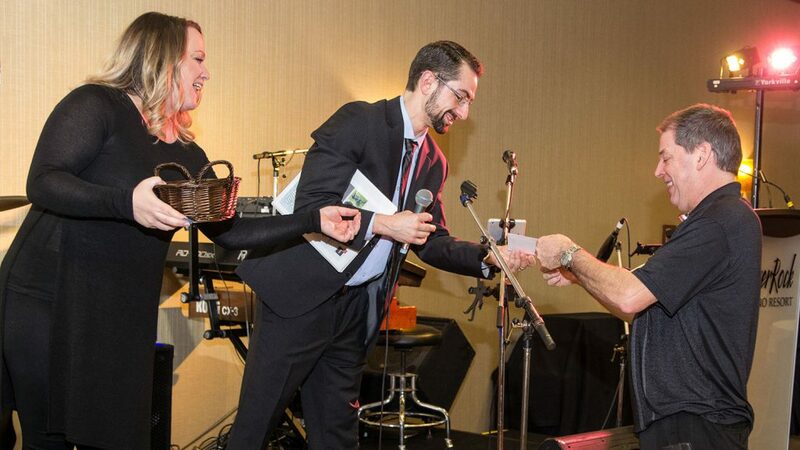 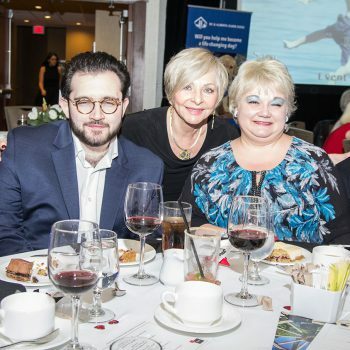 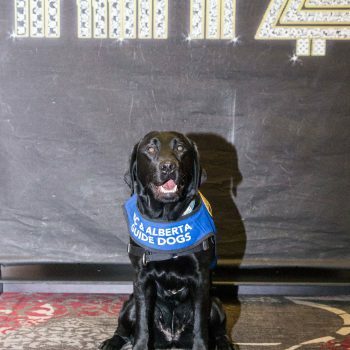 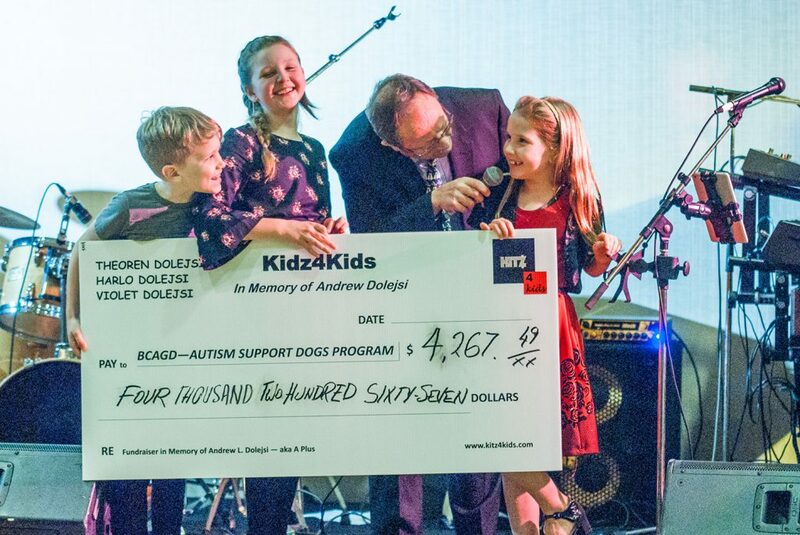 In Andrew’s name, 200 guests gathered in the Whistler Ballroom to eat, dance, and donate to the worthy cause of BC’s Autism Support Dogs (BCASD). 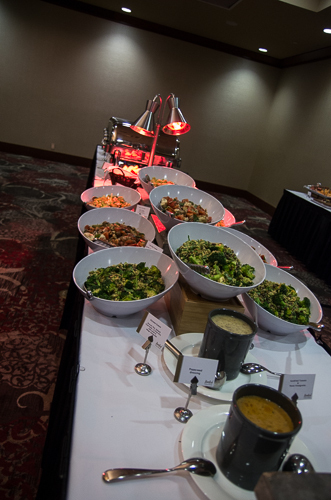 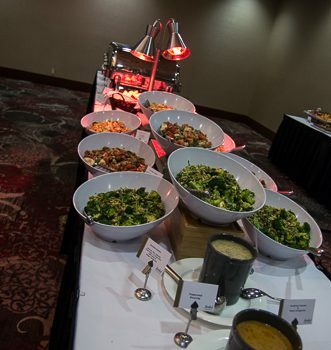 Dinner was a delectable, melt-in-your-mouth delight from the chef’s kitchen. 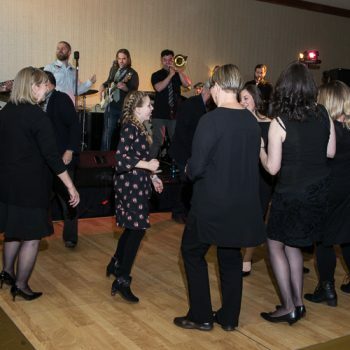 Activities included: the on-going battle of the Silent Auction quietly playing out in the corner; nationally renowned comedian Erica Sigurdson, who had the room filled with laughter for her believable-and-oh-so-funny anecdotes, and; music, which was provided by the rousing New Orleans’ style, 9-piece orchestra, “Big Easy Funk Ensemble” (BEFE), compelling children and adults alike onto the dance floor. 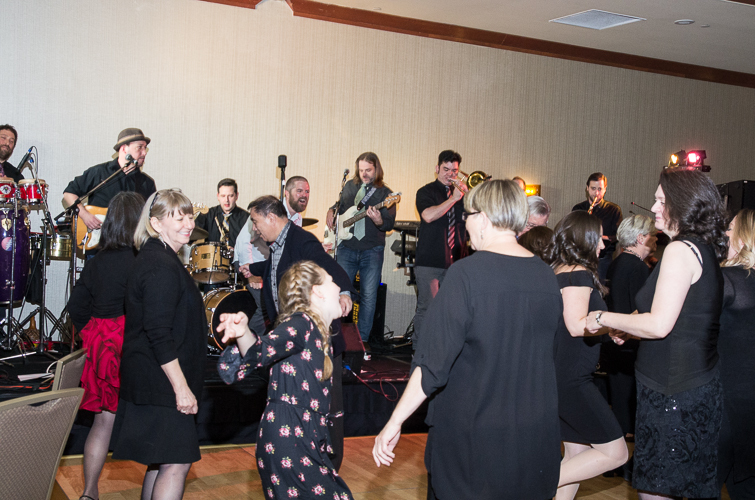 All contributed to the enjoyment, which skyrocketed by a factor of 10! 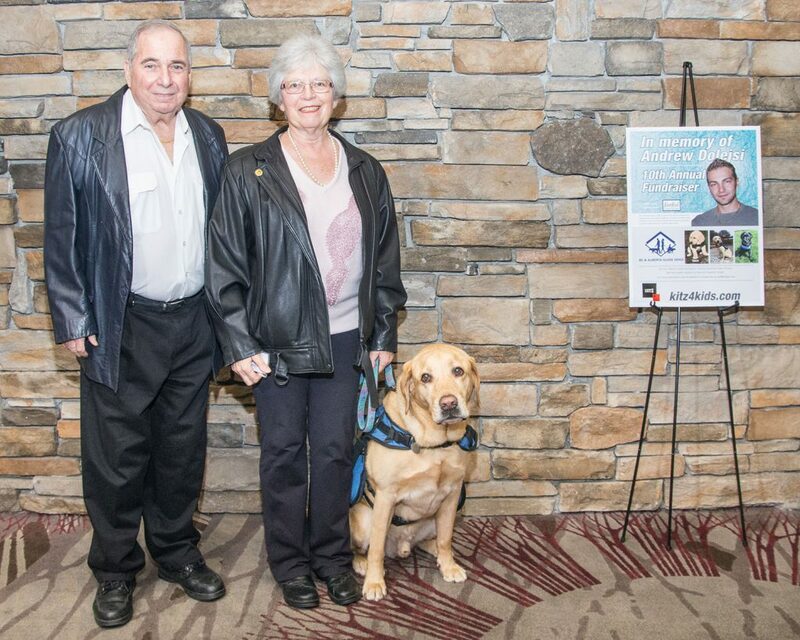 Margaret Kay, grandmother and caregiver of an autistic child, Henry, gave an in-depth testimonial about lifetime changes since her grandson was partnered with Autism Support Dog (ASD) Walter. 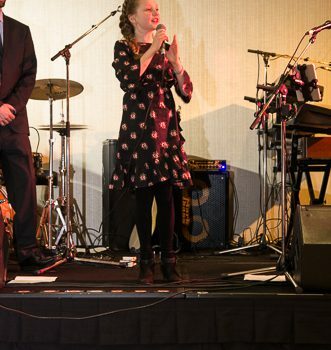 Margaret’s stories made us all more aware of the benefits ASD provide to the afflicted. 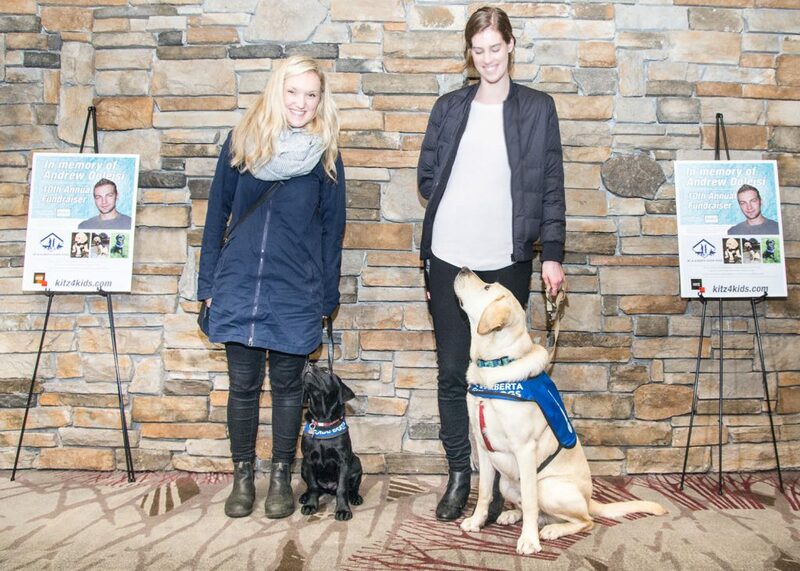 And, this makes us feel even more committed to the support of more Autism Support Dogs. 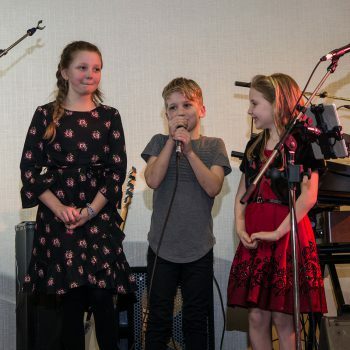 I will admit to some bias here, but my favourite moment was when the three Dolejsi children, Harlo (7), Theoren (9), and Violet (10) took the microphone. 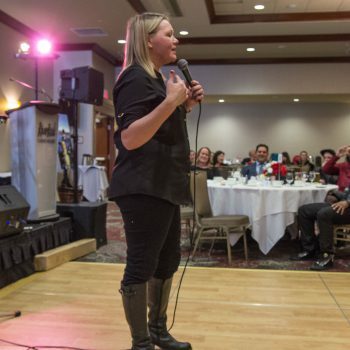 They shared their story of a year of “working their butts off”. 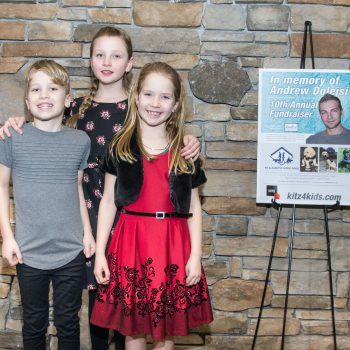 For the 2018 drive, they doubled the amount of money versus what they had raised for 2017 with a road-side lemonade stand and soccer jamboree bake sales. 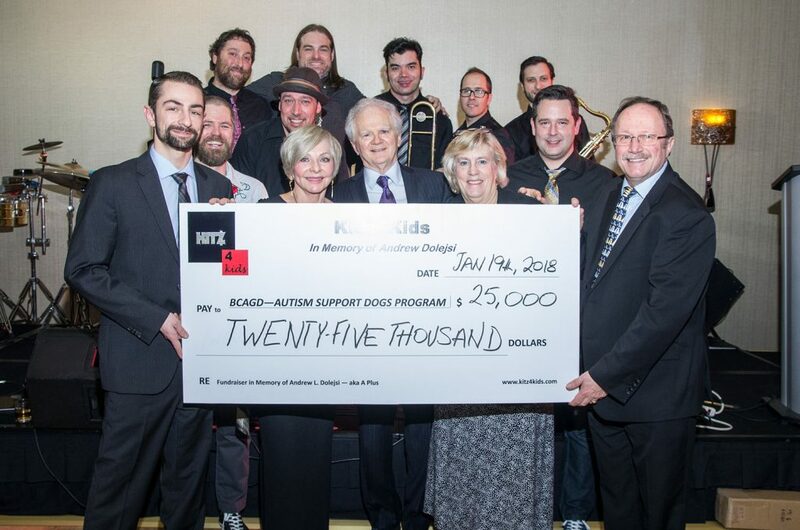 They’re goal for 2018 was $3,600. 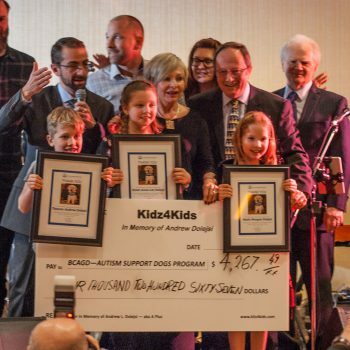 They were not sad to report that they were just $117.58 short. 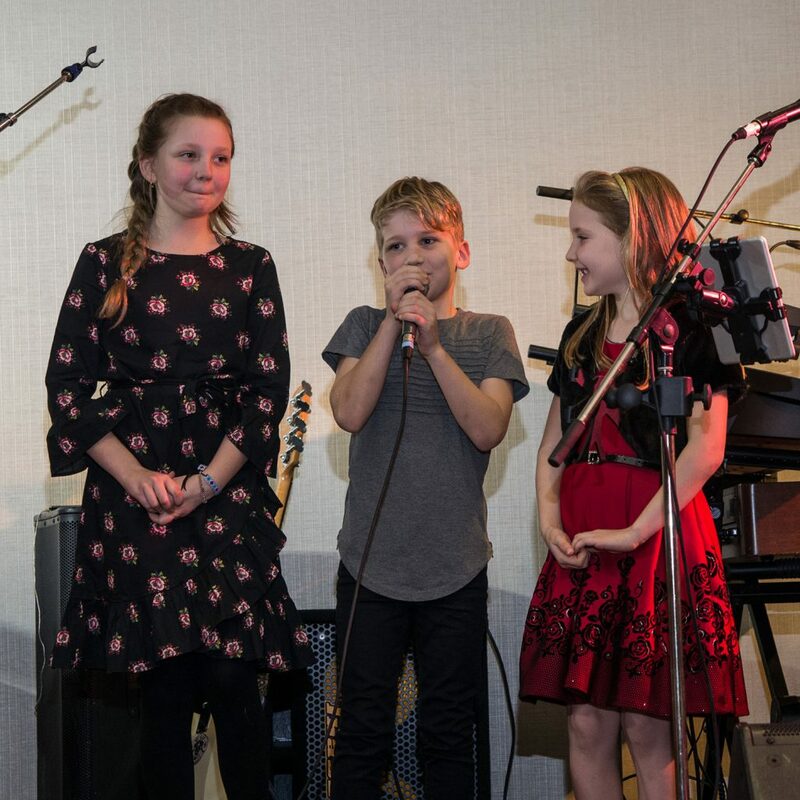 Keeping the stage, the children asked the audience if anyone would like to help them reach their goal. 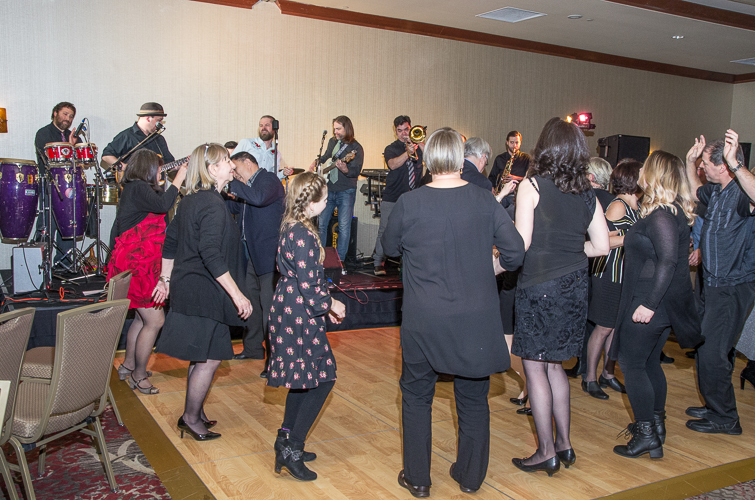 Immediately, the guests responded; enthusiastic hands waving $5, $10 and $20 bills went up around the ballroom. 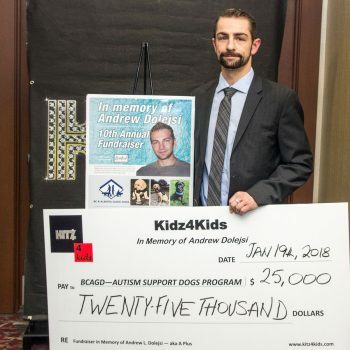 The children ran around the room collecting the money which allowed the them to surpass their goal by more than $600.Douglas followed by asking guests to “Lemonade Challenge”. 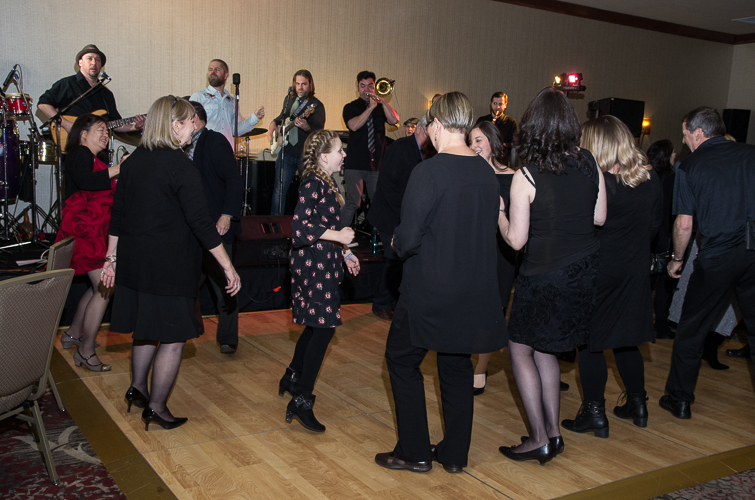 The depth of the generosity of this good-natured crowd is best measured by the $7,090 raised. 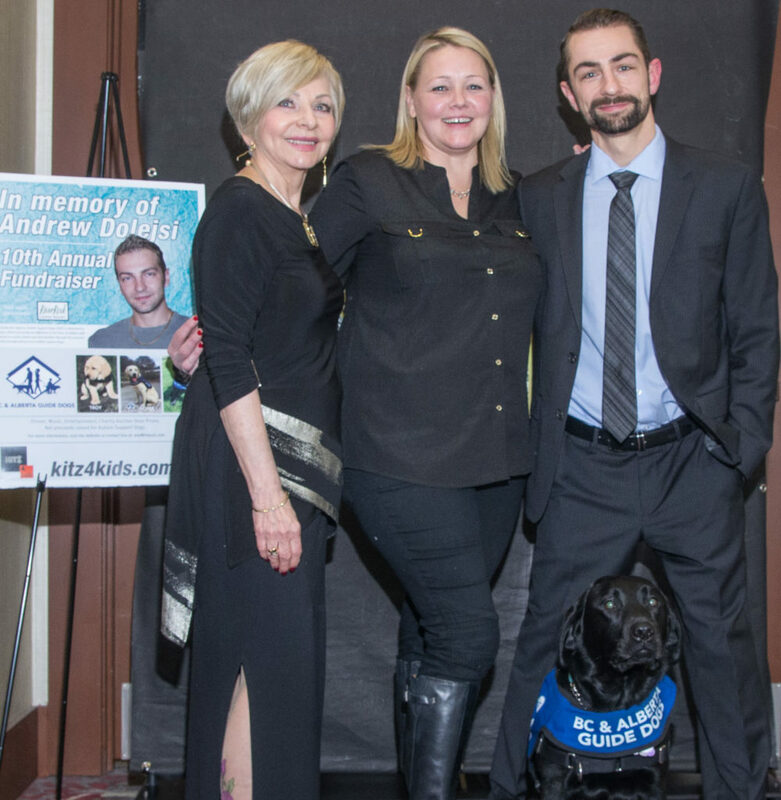 Marc, Andrew’s childhood friend stepped up and donated his wage he earned as part time ski patrol at Whistler. 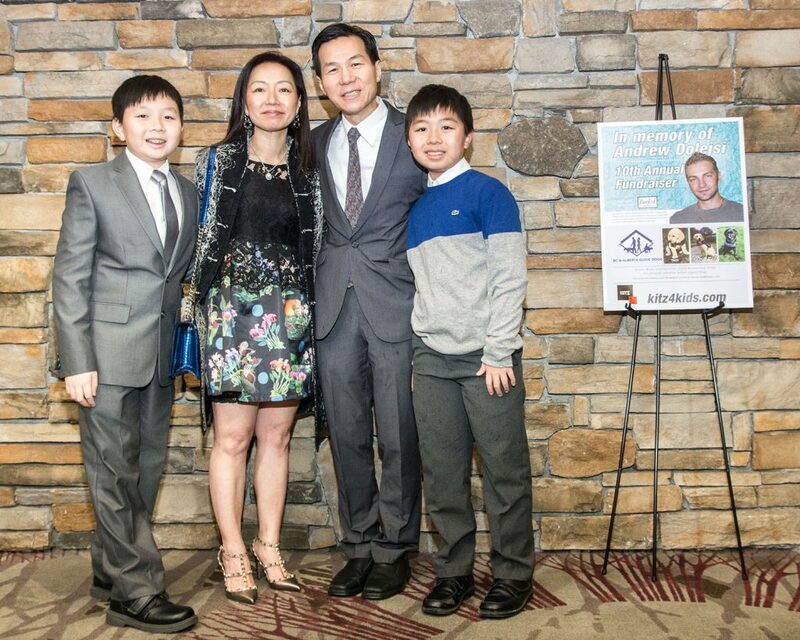 On behalf of my family, I would like to personally thank everyone for your remarkable support. 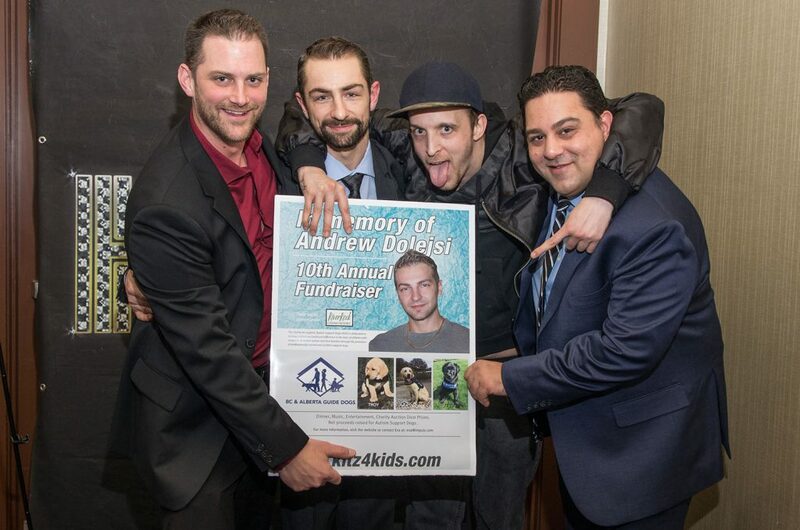 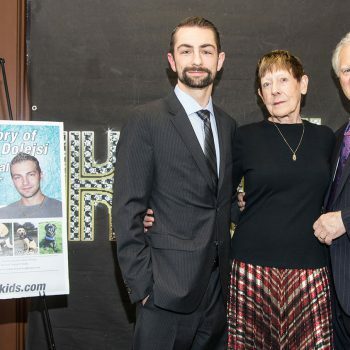 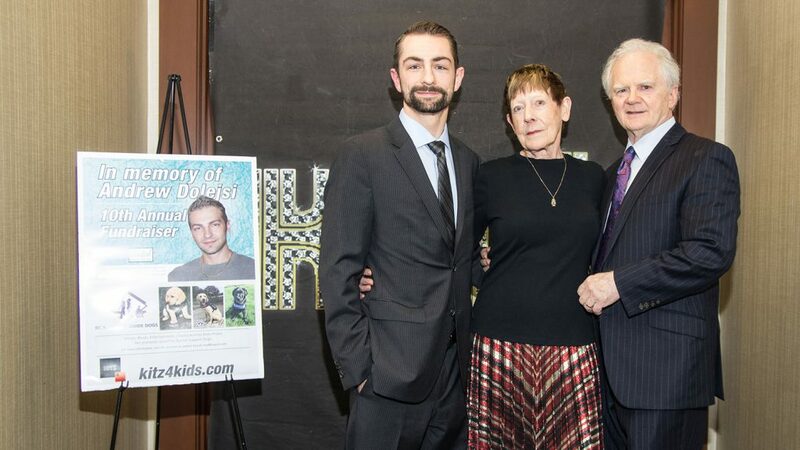 The 10th Annual Kitz4Kids fundraiser, in memory of Andrew, was an unprecedented success. 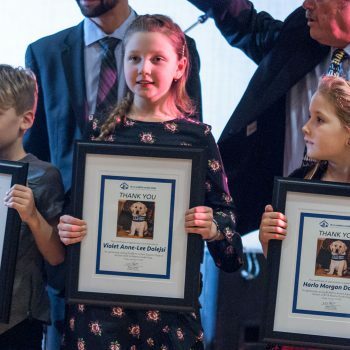 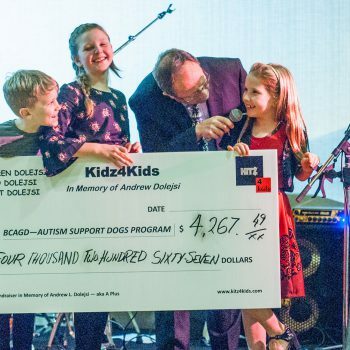 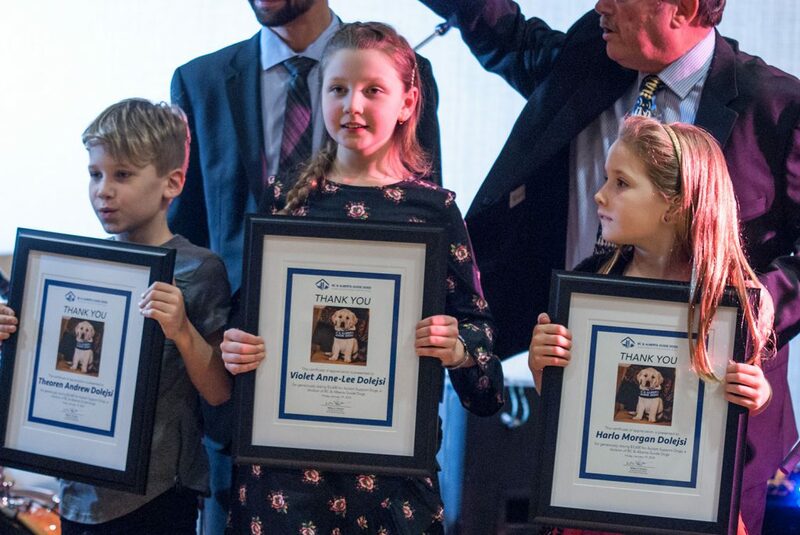 Including the $4,267.49 raised by the youngest Dolejsi’s Theoren, Harlo and Violet, the event raised over $25, 518 for the Autism Support Dogs program! 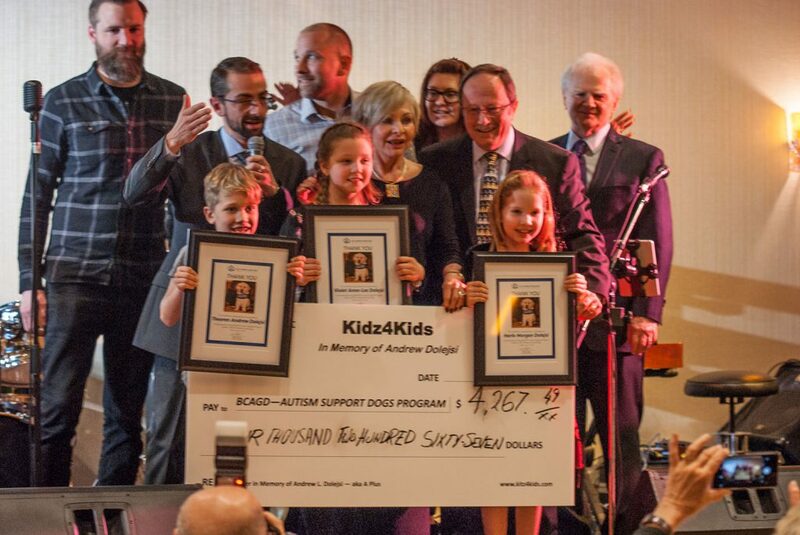 Your donations were instrumental in achieving this great result and we wish to extend our most heartfelt thanks to you!